HOME > PRODUCTS > SLOT >LINK >LANTERN FA! Lantern Fa! 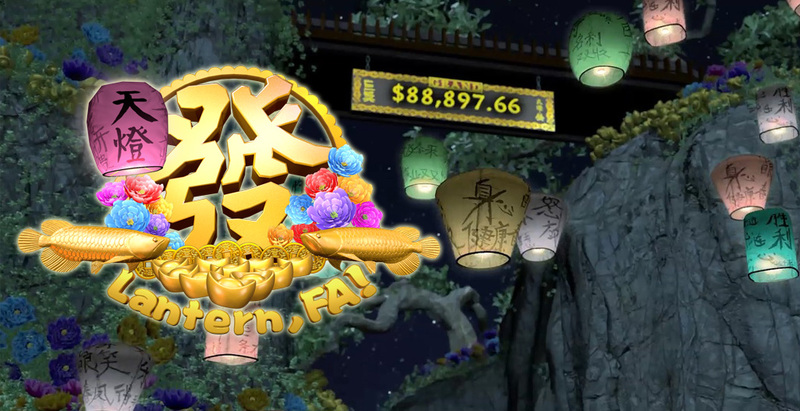 A new mystery link bring good luck and fortune with big conspicuous jackpot display and captivating sound effects. Live jackpot meter updates during advertisements/theme animation. Display an overhead LCD signage or LCD top box screen.